Our mission is to give your business a rapid, seamless and well supported immersion into IIoT, de-risking the implementation of your strategy by utilising the expertise of our highly skilled teams. 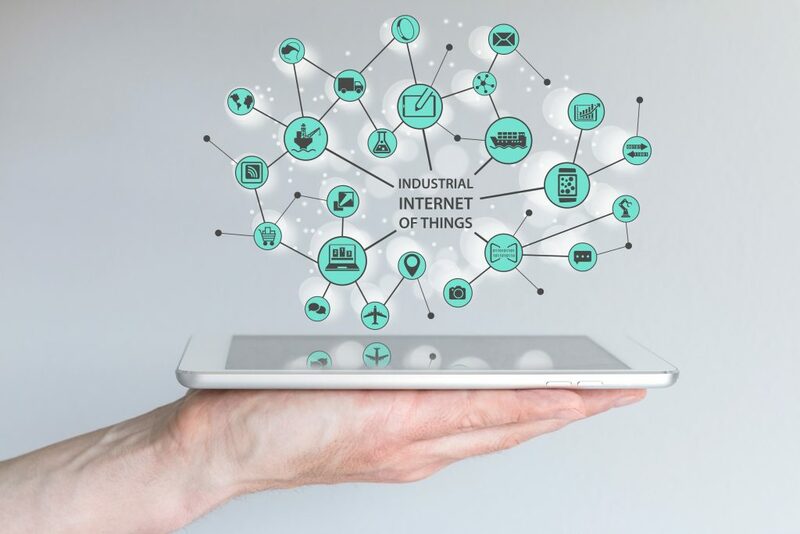 IIoT can add value in many areas in an organisation, so whether you know exactly what your equire, or you need our guidance, we’re here to provide that. Our IIoTsolutions can in turn help you unlock more touch points with your customers, helping you build stronger relationships with more opportunities. 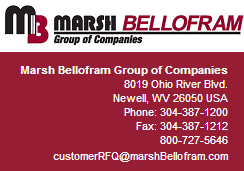 We work closely with you so that you can work more closely with them. We deliver our customers an Industrial IoT solution, from hardware and software-as-a-service through to implementation and support. 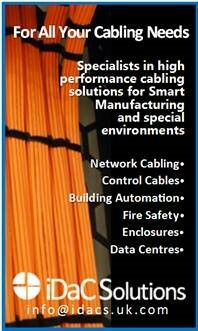 We manufacture a specialist range of data monitoring products designed with, and for, our customers. 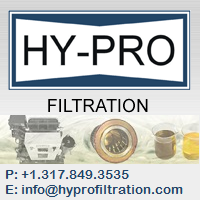 Our products help you and your teams run your business better! Our in-house developed NanoULTRA hardware range has been carefully designed to meet the remote monitoring requirements of numerous industries across the product portfolio. 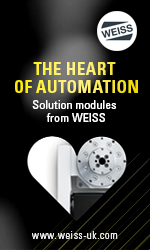 With hardware supporting two-way asset management, wireless multi-sensor networks, construction vibration and logistical tracking, our hardware range meets multiple business requirements. Once you have identified the hardware unit from the NanoULTRA range that best suits your needs, high resolution data transfer happens seamlessly and securely to our secure cloud platform, the CDLSmartHub™, the minute you turn your unit on. 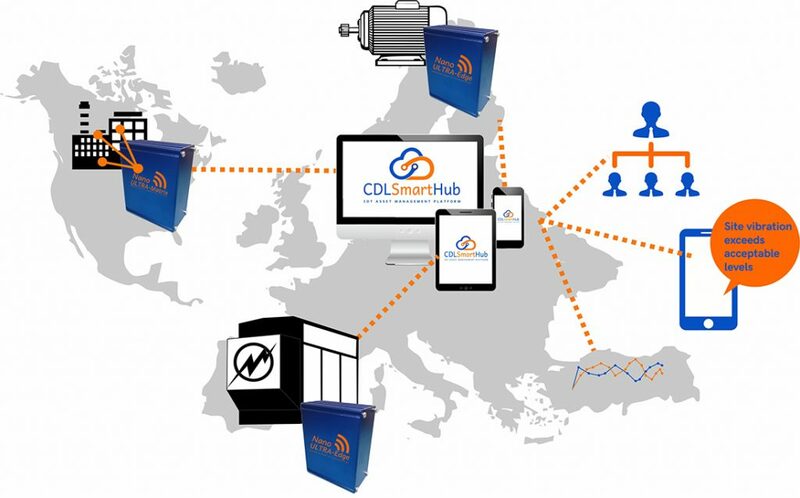 The CDLSmartHub™ is where the raw data can be turned into actionable insights using the various features available on the cloud-based application. 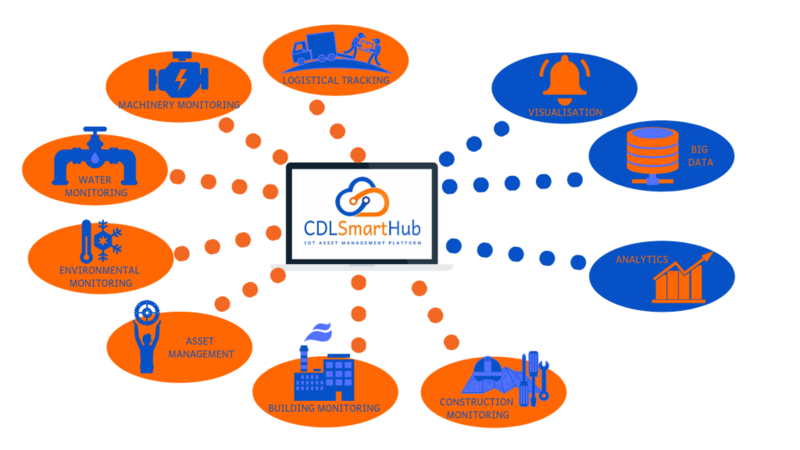 The CDLSmartHub™ is easily accessible via any web browser, from any smart phone, tablet, laptop or PC without having to install software, making integrating IIoT into your business effortless. From the CDLSmartHub™ you can configure and manage assets, set alarms, view audit trails, integrate and export data, view trends and visualise data. Investing in hardware from the NanoULTRA range and CDLSmartHub™, gives you access to a fully integrated and supported end-to-end IoT solution to effectively manage your assets. We work with some of the world’s leading and largest businesses, as well as small niche players and have thousands of systems in service across more than a dozen countries. The CDLSmartHub™, delivers a true multi-lingual and multi-time zone experience allowing us to support you locally and internationally. So, you get a fast ROI, with light touch, quick to deploy systems from an agile and passionate company who care about your success. If you think we can help you and your business with IoT for the real world, please get in contact.